This lovely village provides a multitude of quaint shops, coffee stops and restaurants along is main street. Stop and shop awhile. 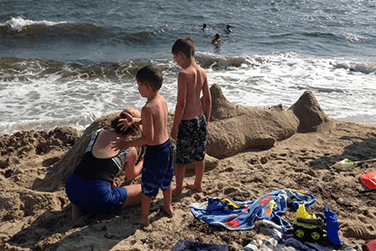 Then head to many of the beaches on the south side overlooking Nantucket Sound. 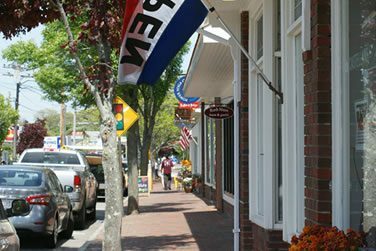 Dennis Port Village, along with the Dennis Port Revitalization Committee, have provided visitors, as well as its residents, many exciting places to enjoy. Check out the playgrounds — your children will be happy you did. 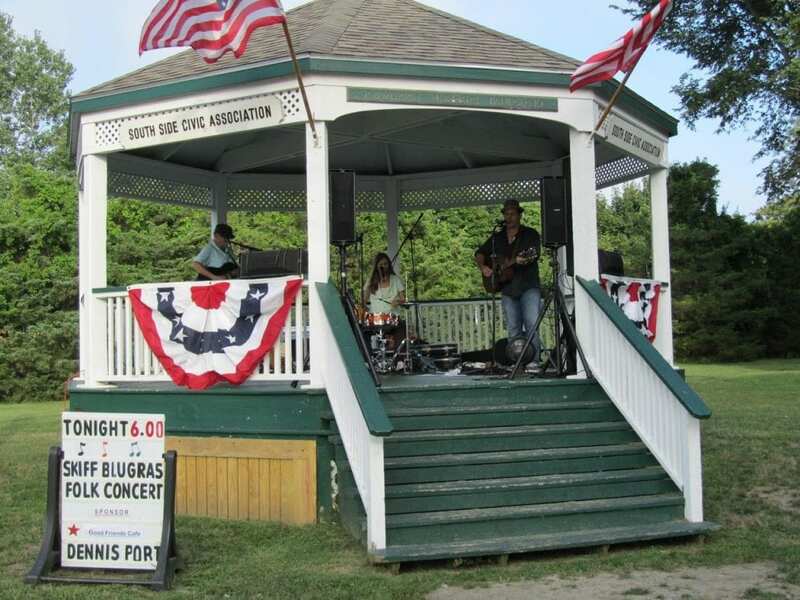 Not only are its beaches beautiful, but a full concert series at the Village Green is provided by the South Side Civic Association. Two bocce courts are available for all to enjoy.